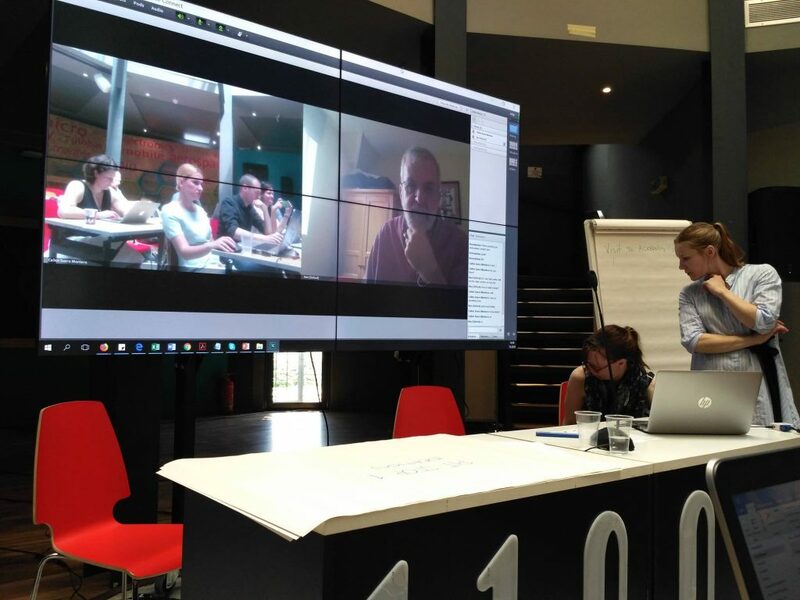 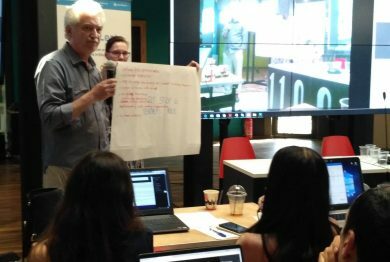 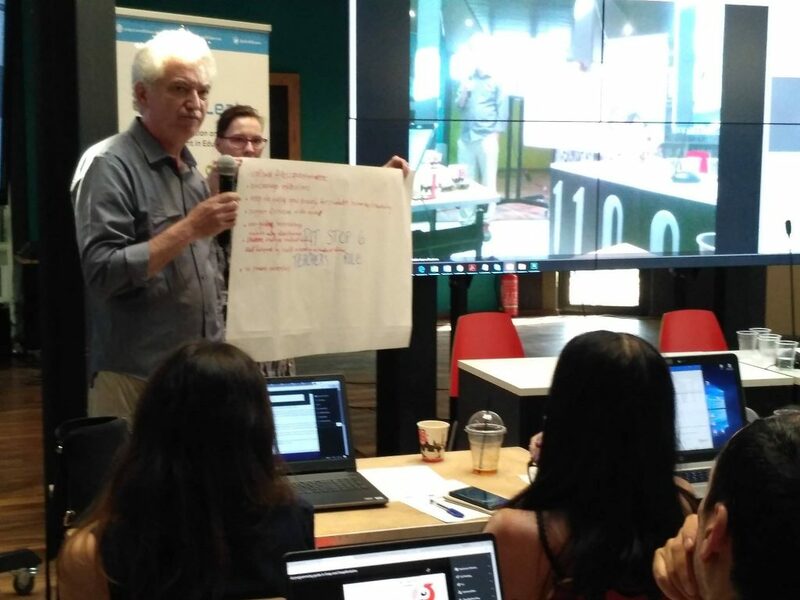 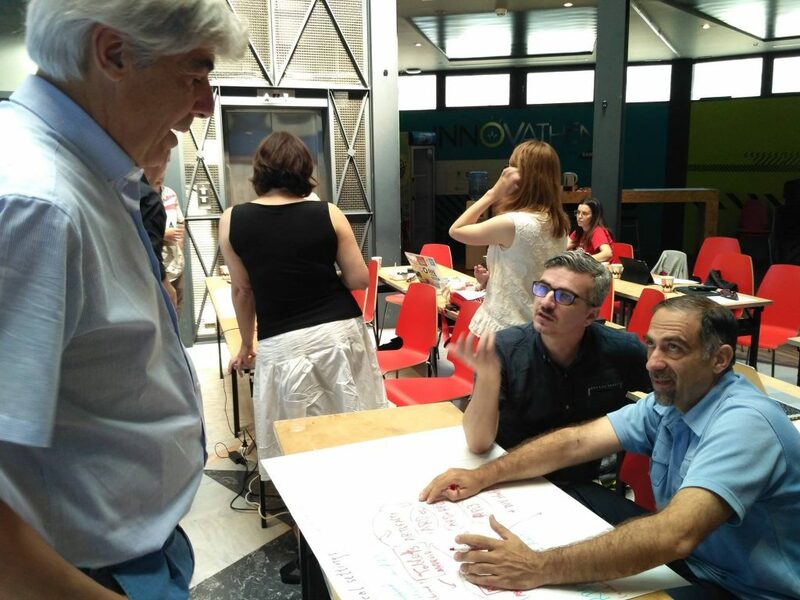 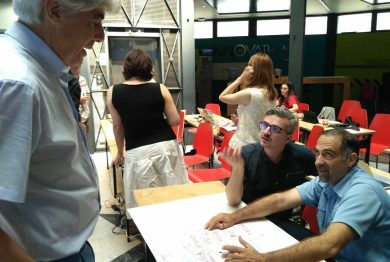 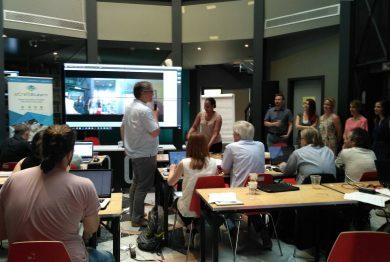 The third second general consortium meeting bringing together representatives of all eCraft2Learn partners took place at the Technopolis in Greece. 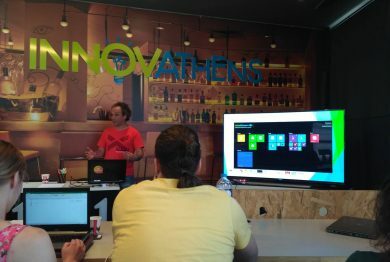 The Technopolis and its Innoathens – formerly in a former gas station – is major national hub for science, innovation and culture. 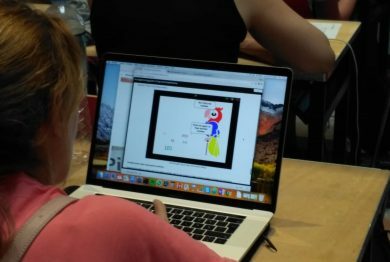 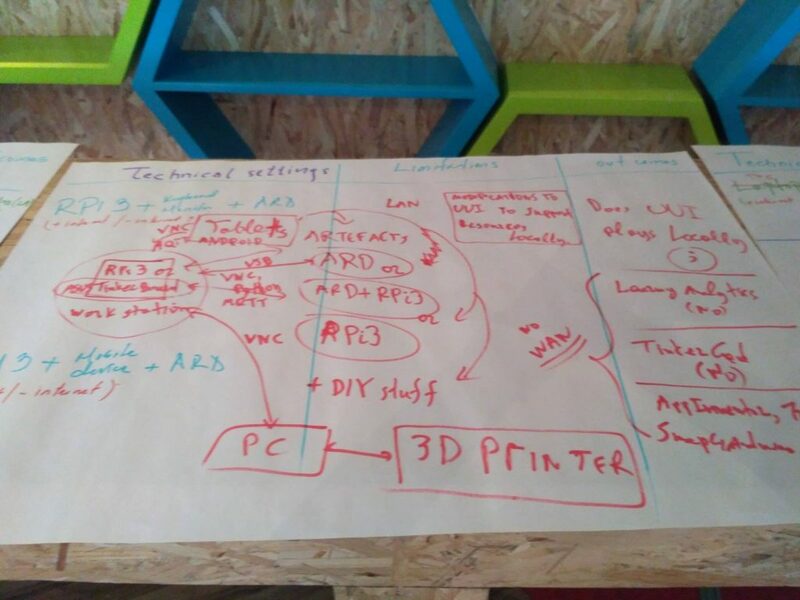 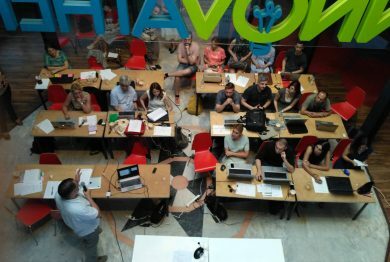 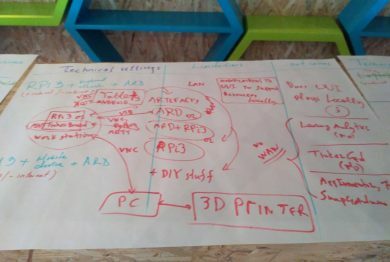 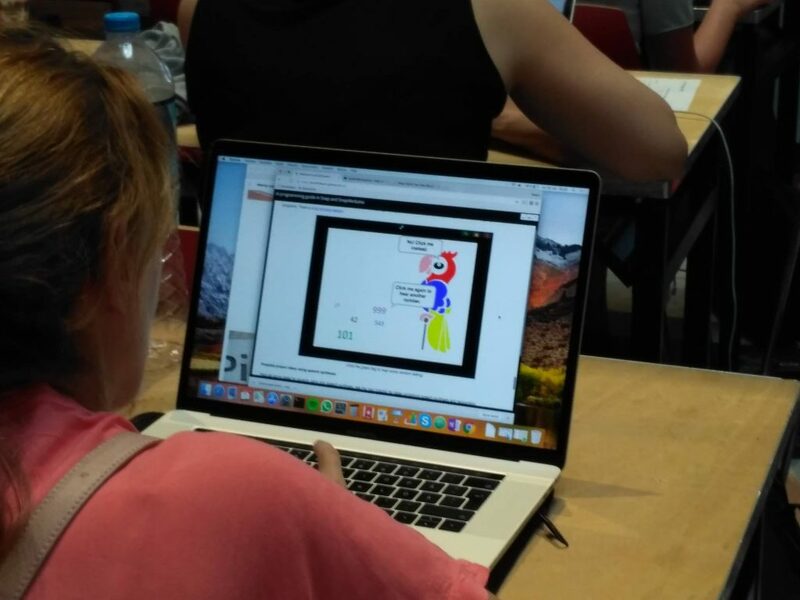 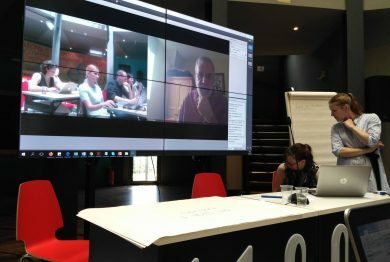 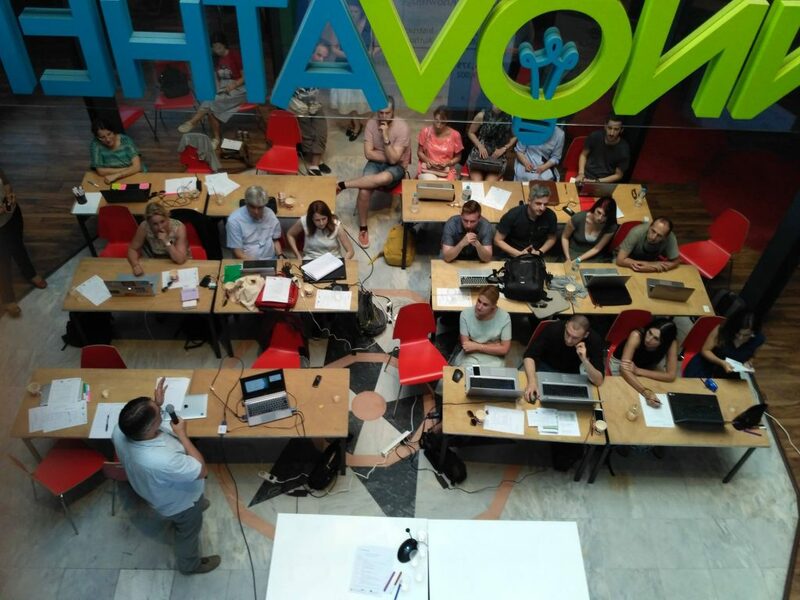 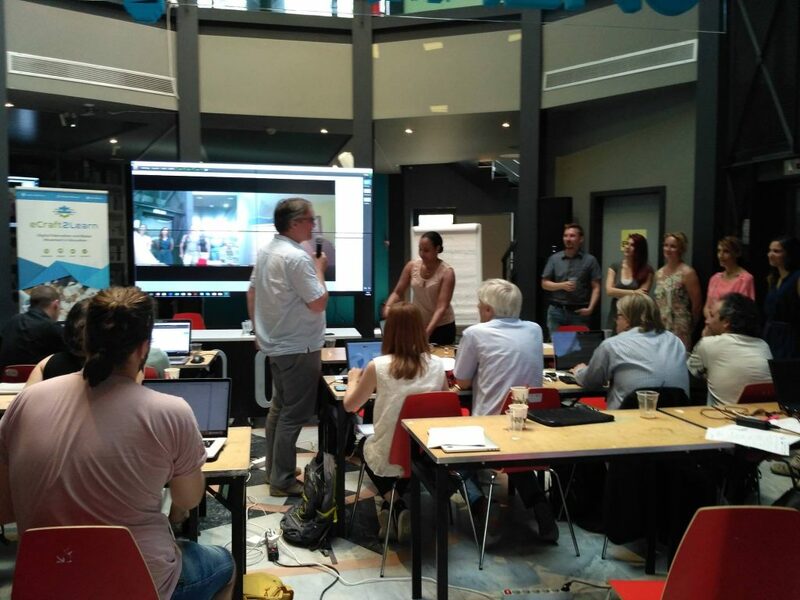 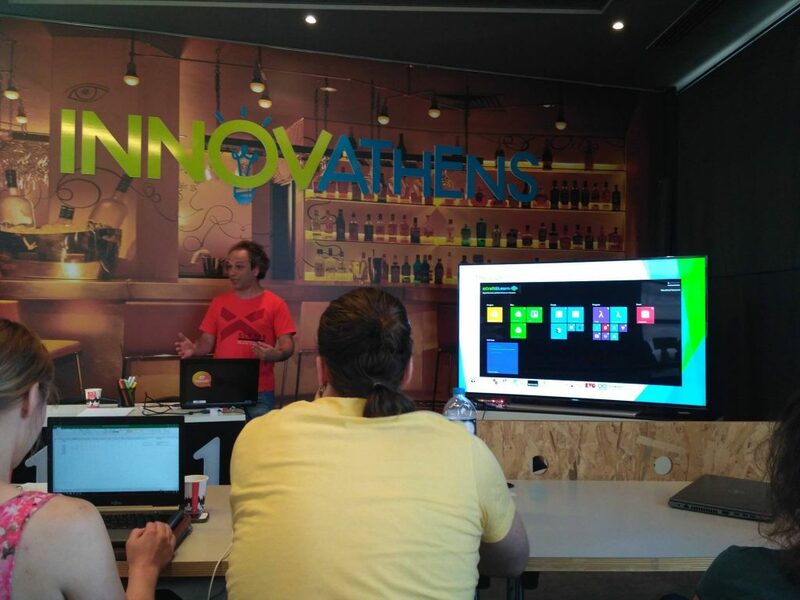 As one of the 12 eCraft2Learn partners, Technopolis is hosting the pilot activities in Greece. 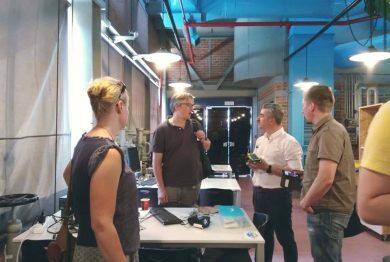 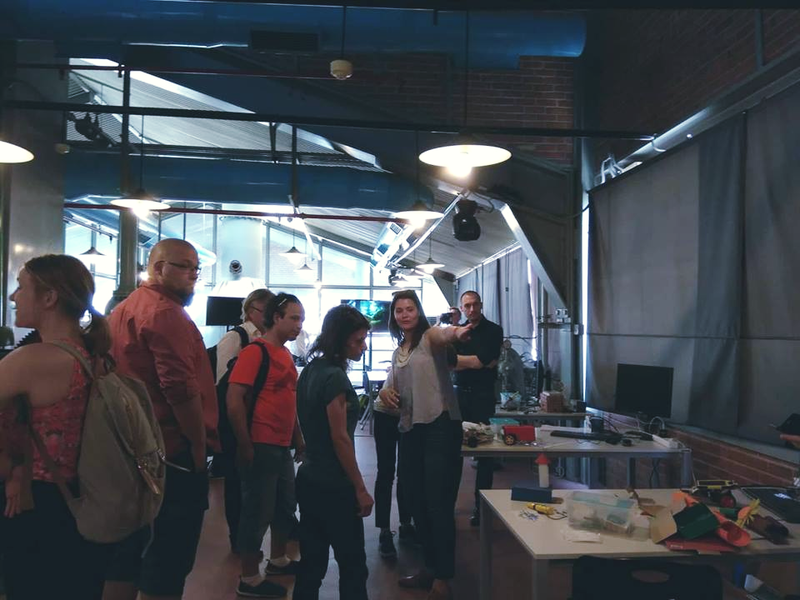 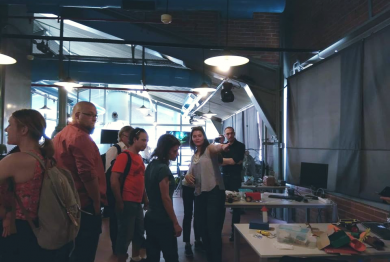 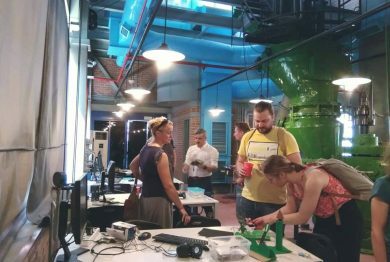 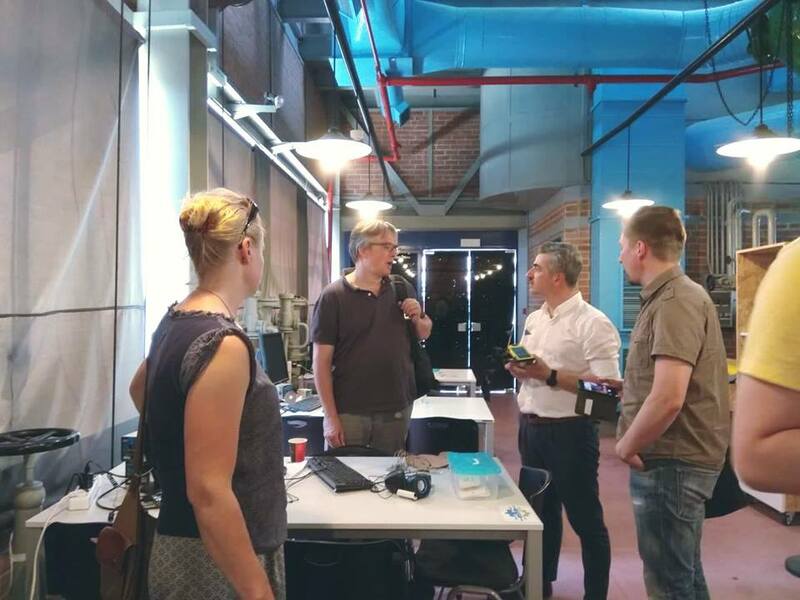 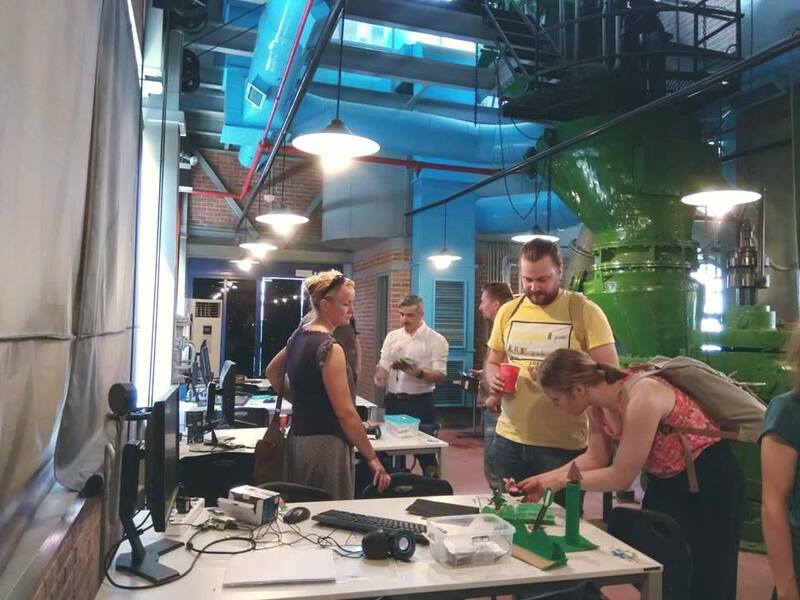 During the 2-day meeting, consortium partners from other countries also had the chance to visit the settings for the pilot activities and check out the workbenches and their creations.